All the comfort of a 2-star hotel at a great price! 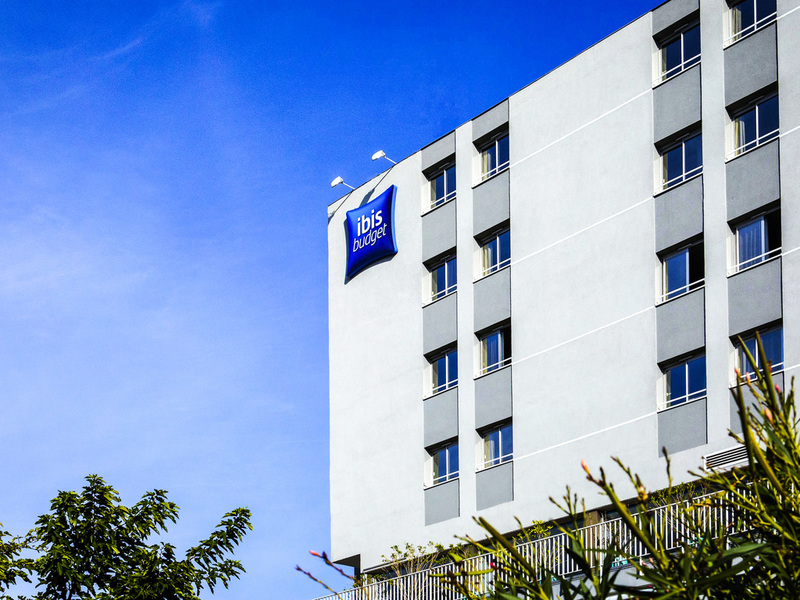 Your ibis budget is located in downtown Fréjus, 5 minutes from Saint-Raphaël and its beautiful sandy beach. The hotel has 64 air-conditioned rooms accommodating 1 to 5 people, each with a private bathroom with bathtub, soft duvets, an HD TV with satellite channels and Canal+ and free WIFI throughout. The hotel also provides a great-value unlimited buffet breakfast and a free enclosed private car park for your complete peace of mind. Large, spacious rooms with private bathroom, elevator access. Located in Fréjus, beaches, protected nature base, Olympic swimming pool, convention center. TRIPLE - room with a double bed and a single bed.